South Dakota. 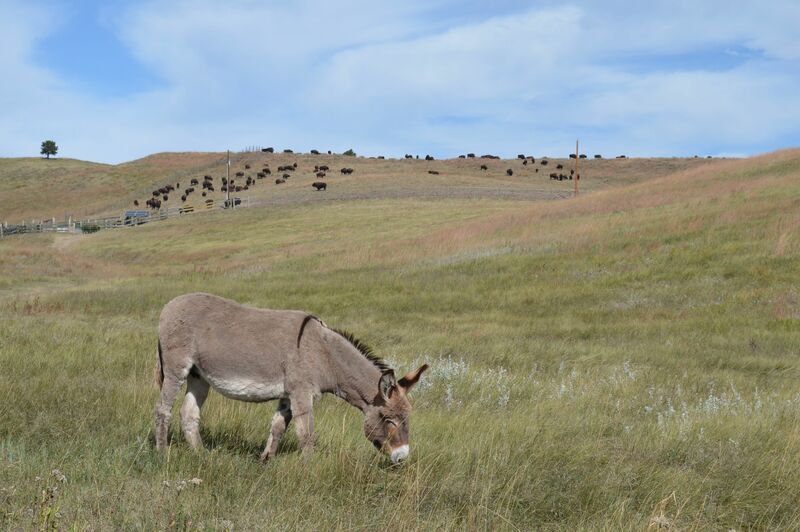 Custer State Park is a great place to view wildlife in the autumn. 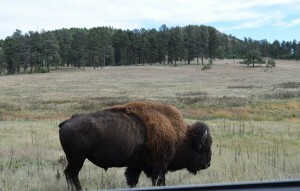 The buffalo dotted the hills of grasslands or sometimes meandered by the road. When you’re a buffalo, you do what you want. The donkeys were about; some stubbornly stood in the middle of the road. 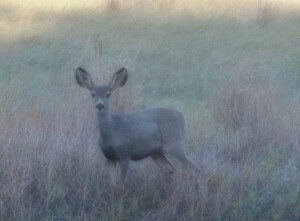 The deer and the antelope were not playing; the antelope seemed to keep to themselves and the deer were ever watchful. Some playtime probably would be healthy for them. 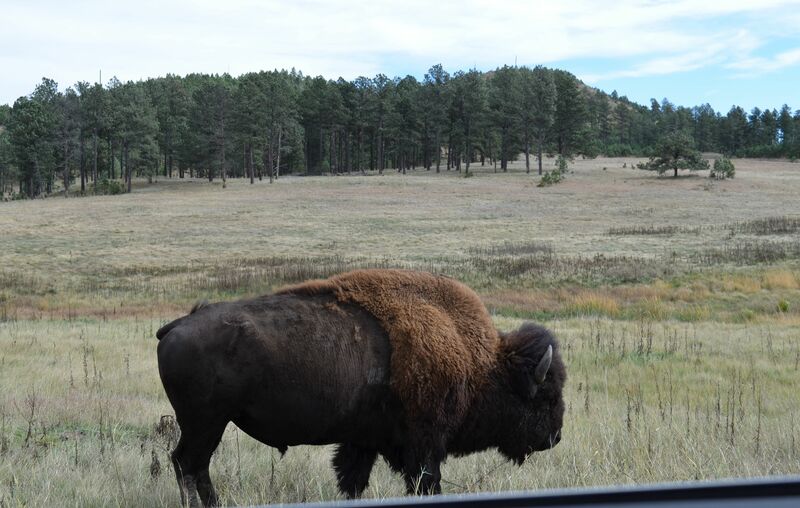 This State Park in the Black Hills is land set aside due to the influence of Peter Norbeck, a former Governor and Senator from South Dakota. (He was the one who presided over the Senate investigation of Wall Street for its part in the 1929 market crash.) 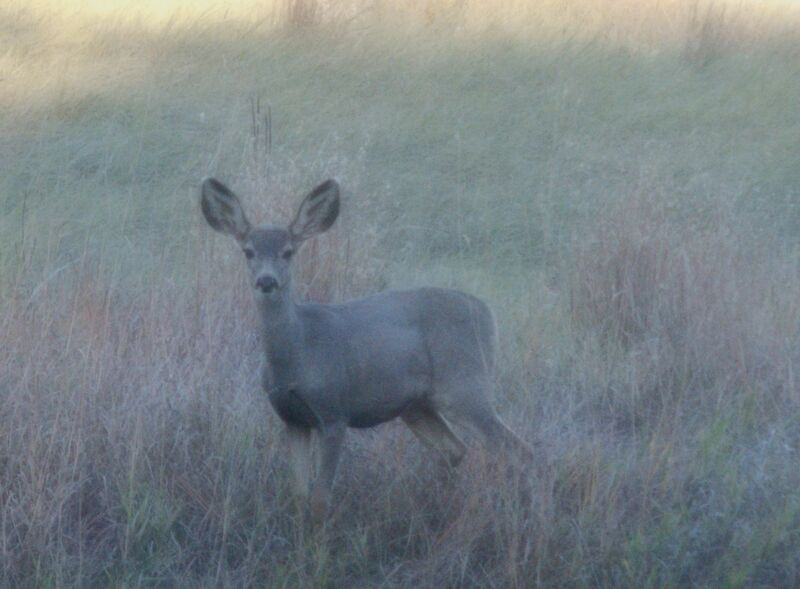 I think he had a good idea in setting aside this land as a wildlife reserve. He was known for being a conservationist; they don’t call them environmentalists out there. Just prior to the hunting season opening for Ring-necked Pheasants, the radio repeatedly announced, “We want you to have a new shotgun for the Rooster Rush.” I saw some of those birds but didn’t get their picture. 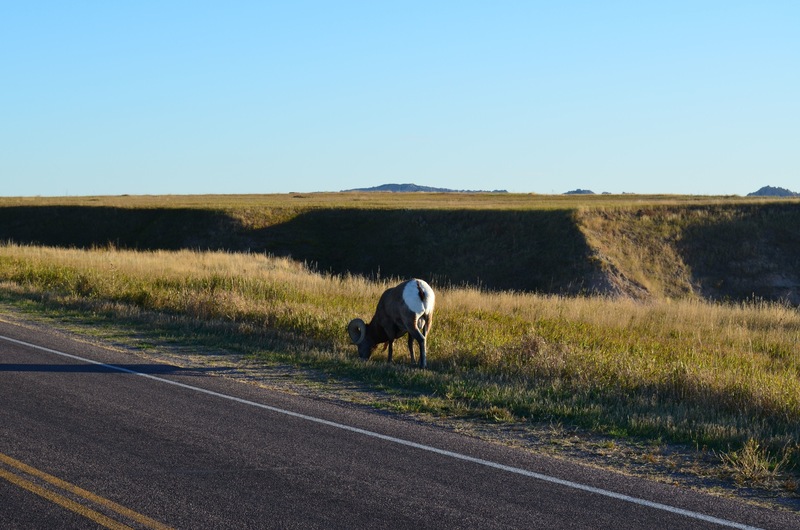 Here are some photos of the wildlife I saw while driving through Custer State Park. It was good to see a wildlife reserve with lots of wildlife. Tattoo—Journeys on My Mind by Tina Marie L. Lamb. Available at Amazon, Barnes and Noble and on iBooks.